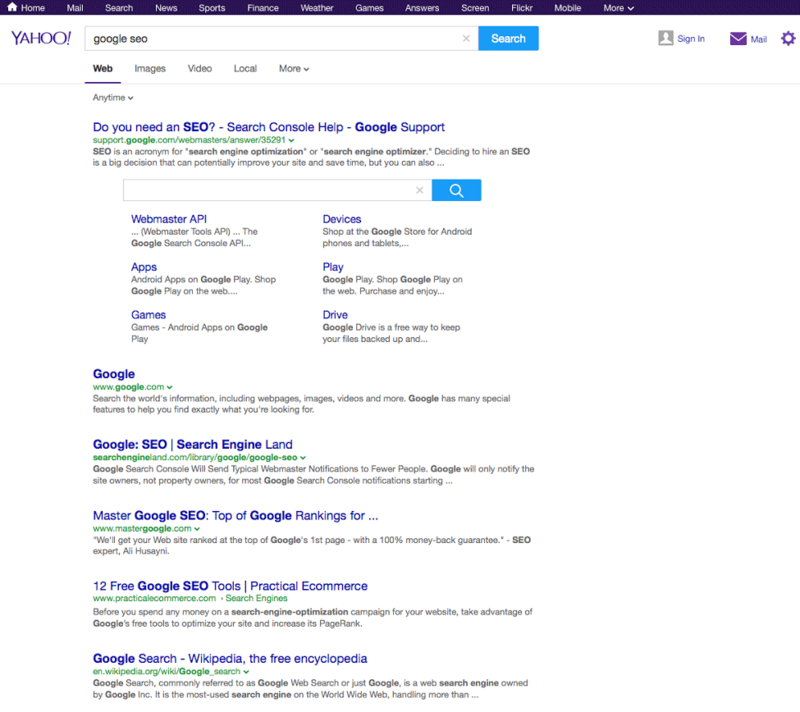 Once again, Yahoo is testing a search results page layout and interface incredibly similar to the Google Search user interface. Note, Yahoo tested something similar back in January, where I laid out the old and the new interface, so you can compare notes over there. Also, we know Yahoo also was caught testing Google powered Yahoo Search results a few weeks ago. Yahoo, Bing and Google are always testing, in fact, I can probably write 5-10 blog posts per day on their tests.